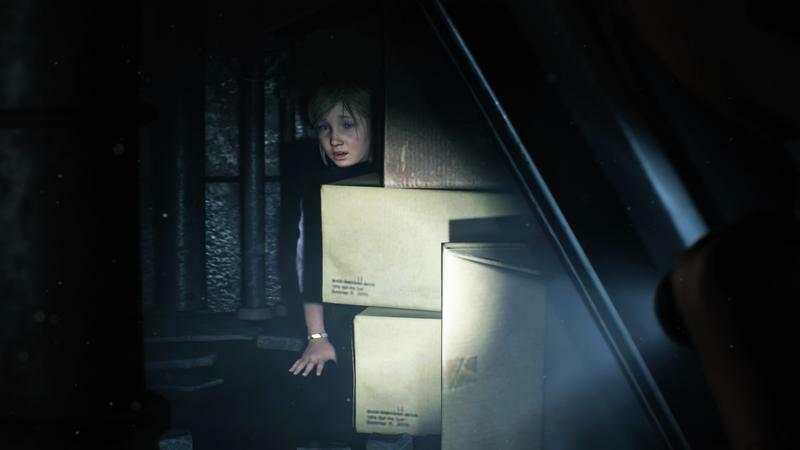 Capcom's remake of Resident Evil 2 has been the talk of the town over the last few weeks, but the survival-horror title will have to take a backseat this weeks. 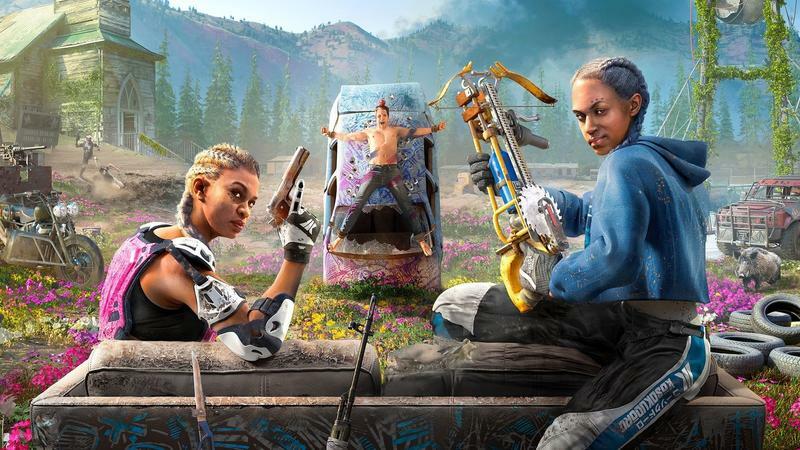 That's because a handful of major releases are set to become available, including Ubisoft's Far Cry New Dawn. The only problem with so many releases coming out during the same week is choosing which one to buy. There's typically a clear winner when multiple blockbuster games hit shelves, but there's such a variety this week that picking a favorite is like picking a favorite child. Below is a list of the games coming out on February 15 along with some important details and thoughts on the standout titles. If you like destruction, you'll enjoy Crackdown 3, which is coming exclusively to PC and Xbox One on February 15—and with Terry Crews on its roster. The title uses cloud-based physics to enable city-wide destruction—anything you see in Crackdown 3's expansive universe can be destroyed. I know I'm not the only one who has dreamed of leveling an entire city. It's been nine years since a Crackdown title has been released, so there's a lot riding on Crackdown 3's release. The game was initially announced in 2004, but a tumultuous development saw the game delayed multiple times. The fact that it's an Xbox exclusive makes its release that much more important. 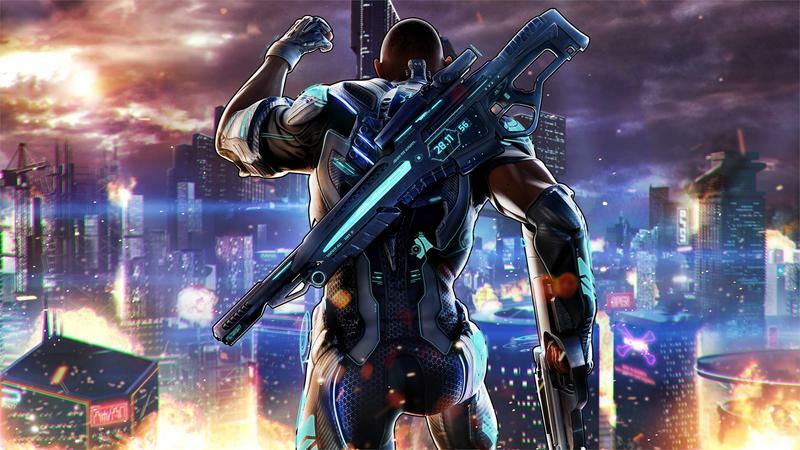 Crackdown 3's gameplay will be similar to previous entries. Players will have access to a variety of weapons and vehicles as they attempt to wrest control of New Providence from organized crime. Like previous installments, players will have superhuman powers that can be upgraded by collecting orbs hidden throughout the city. 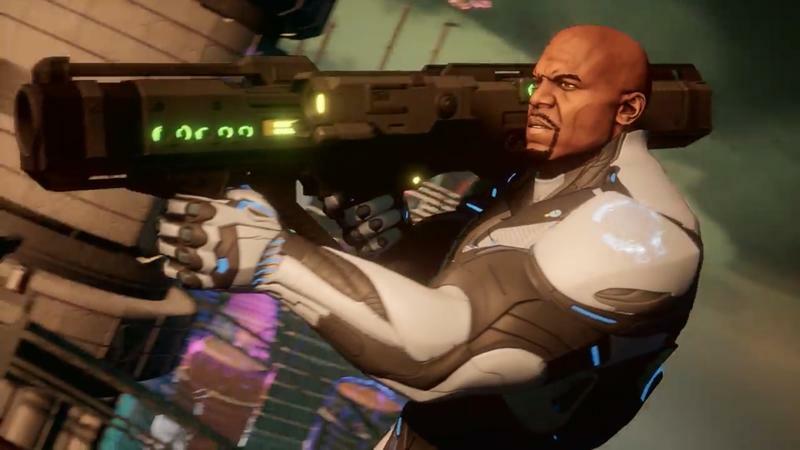 In addition to a single-player campaign, Crackdown 3 also features multiplayer, including a Wrecking Zone mode that allows players to customize their loadout for maximum destruction. For more on Crackdown 3, check out our hands-on from earlier this month. Hitting shelves on February 15, Far Cry New Dawn takes the franchise to a post-apocalyptic world after the end of Far Cry 5. The game actually takes place 17 years after Hope County's nuclear demise. Where Far Cry 5 displayed the natural beauty of Hope County, New Dawn introduces a world in which the nuclear fallout has created mutated wildlife and a world in which a group known as Highwaymen reign. Imagine Mad Max: Fury Road but in a lush paradise. That sounds like fun to me. If you're a fan of the Far Cry franchise, then you'll love New Dawn. The game features a vibrant open world where players can craft new weapons, recruit soldiers, and take on dangerous bases. Like Far Cry 5, the Guns for Hire and Fangs for Hire systems are back. Players can tackle the game by themselves or through online co-op. According to Ubisoft, fans of Far Cry 5 will learn the fate of the Deputy and Joseph Seed, the two main characters from the previous title, in Far Cry New Dawn. You can learn more about Far Cry New Dawn right here. Metro: Exodus is a first-person shooter in the Metro universe, which is based off the novels by Dmitry Glukhovsky and also includes Metro 2033 and Metro: Last Light. Similar to the other two titles in the series, Metro: Exodus will use survival horror and stealth elements in its gameplay, along with some sandbox environments. It'll be available on February 15. 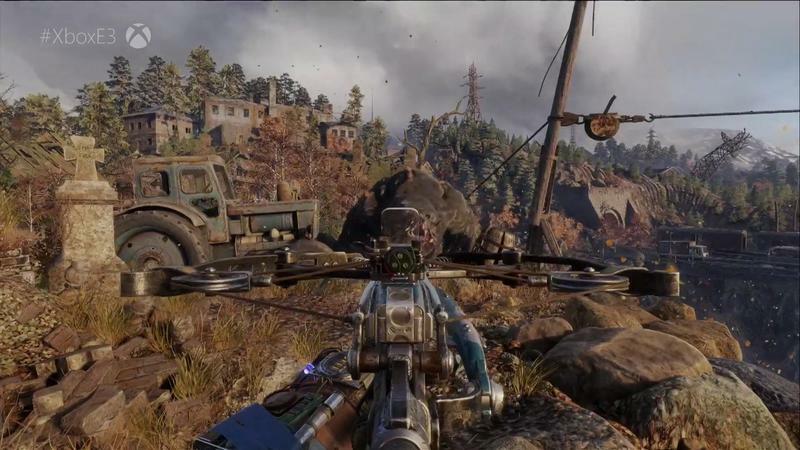 According to developer 4A Games, Metro: Exodus will feature a dynamic weather system, a day-night cycle, and take place over the course of an in-game year, which means the environments will change along with the seasons. Players will again take on enemies and mutants in the game's post-apocalyptic world. While Metro: Exodus is available on PlayStation 4, Xbox One, and PC, it'll be digitally-distributed differently this year. PC players will only be able to buy the game through Epic Games' online storefront, which means it won't be available on Steam. It's a move that many PC users are very upset with. To get caught up on the Metro universe, check out the video above. You can also read our review. The remake of Resident Evil 2 has earned rave reviews from critics and fans since its release last month, and there's more content on the way. Capcom this week is releasing new DLC called Ghost Survivors, which will provide players with a new perspective on the horrors of Raccoon City. According to Capcom, Ghost Survivors will show players what happened to three characters who didn't make it out of Raccoon City. In one story, players will play as the gun shop owner; another story will put players in the boots of a soldier. For more on Resident Evil 2, check out our review right here. 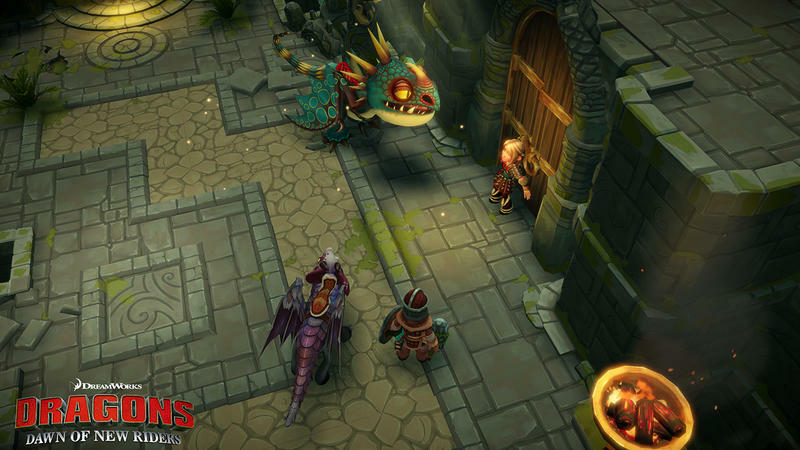 Fans of the animated series How to Train Your Dragon will enjoy Dragons: Dawn of New Riders, which puts players in control of a new rider and dragon. You'll play as a character named Scribbler, who forges an unlikely friendship with a hybrid dragon named Patch. The game features familiar locations, mind-bending puzzles, and entertaining battle mechanics. Jump Force is a crossover fighting game that features a variety of popular manga characters, including Naruto Uzumaki, Ichigo Kurosaki, Vegeta, and more. 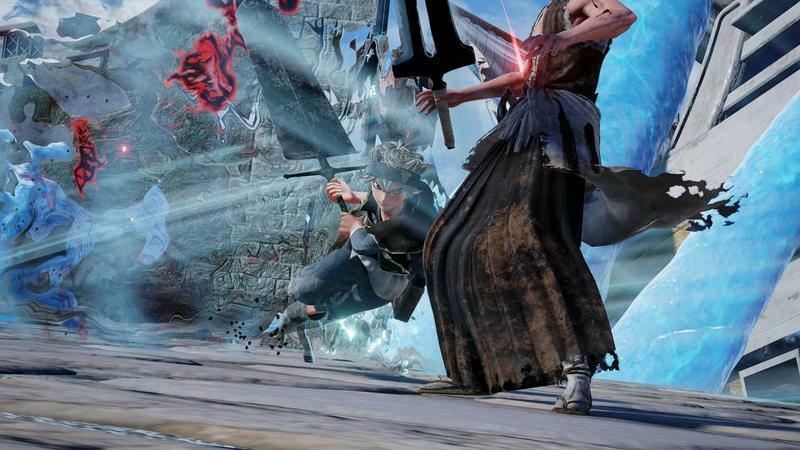 You can see Jump Force in action right here.